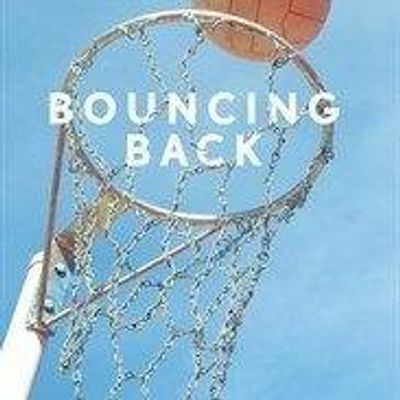 'Bouncing Back' follows a group of women returners to the game of Netball and their trials and tribulations. Will the team get fitter? Will they ever win a game? Will the coach ever find true love? And why do they all worship someone called Tracey? 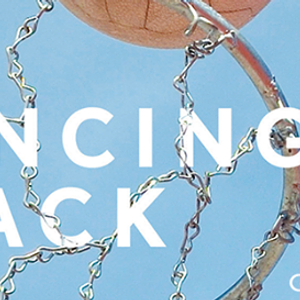 To celebrate the fact that the Netball World Cup coming to Liverpool in 2019, Gail Young Productions will be staging 'Bouncing Back' at the Garret Theatre, Storyhouse. Chester from 29/5 to 1/6/19. Evening performances start at 7.30pm. Saturday matinee starts at 2.30pm.